Our state and local communities are undergoing vast change due to rapid advances in technology and diversifying demographics. There is undoubtedly much potential for these changes to expand access and opportunities for all, but there is equal chance that political polarization and deepening disparities may diminish our shared success. The time is ripe to connect with ourselves and each other, make sense of the ways in which our lives and communities are evolving, and to share resources and opportunities for the advancement of all. An initiative of Minnesota Rising organized by and for POCI, LOCUS seeks to serve as a meeting ground for people from diverse backgrounds to engage with one another and to clarify our collective needs and our common aspirations. Through the pursuit of stronger connection and inclusiveness, and by striving for equitable and representative leadership, we aim to create a community that embraces and supports each and every person. The LOCUS blog features relevant and timely news, job postings and board openings, and other local events and opportunities for communities of color in the Twin Cities region. LOCUS regularly hosts dialogues and events for and by POCI in order to cultivate a pool of people ready to serve and lead in our local communities. 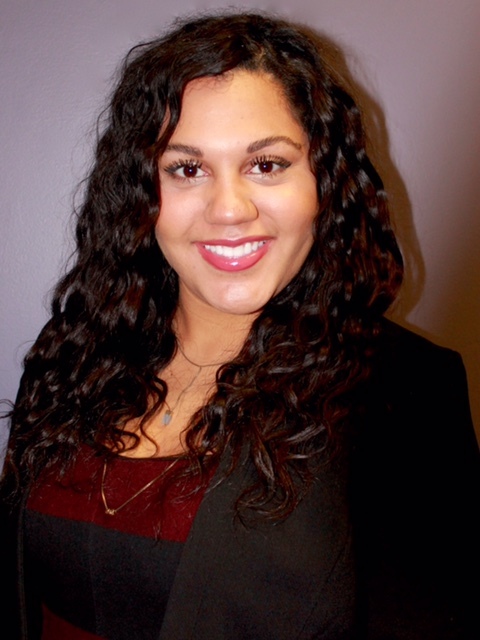 Rashanda Bruce is a current student at Mitchell Hamline School of Law. She has a strong desire to provide access to legal resources to those who otherwise could not obtain it. Prior to law school, Rashanda was a Mass Tort Paralegal at Robins Kaplan LLP where she worked on large product liability cases. Rashanda has coached cheerleading for 9 years. She is currently the Program Director and Head Cheerleading Coach for the Apple Valley Elementary and Middle School Teams. She enjoys building confidence and pride in young girls. Kristell Caballero Saucedo received a bachelor’s degree in Political Science and Spanish from St. Olaf College. 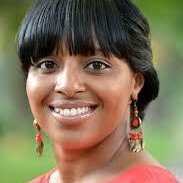 Currently, she is a fellow though the New Sector Alliance’s professional and leadership development program at Northside Funders Group, where she focuses on researching and evaluating along with integrating a community relevant, racial equity framework to NFG’s cross-sector strategies. She is also a member of the Minnesota Urban Debate League Young Professionals Advisory Board. Prior to her fellowship, she was an intern with U.S. Senator Klobuchar and State Senator Torres-Ray. 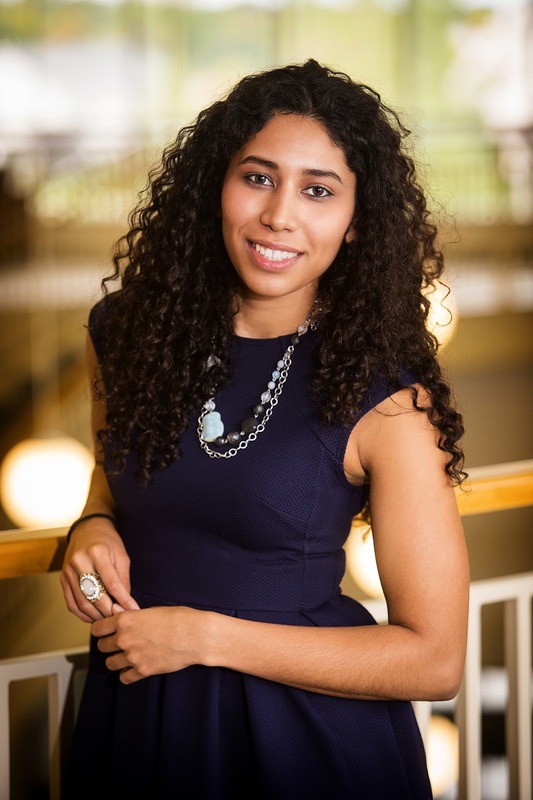 As a Fulbright Scholar in Mexico, she researched the impact of institutional racism experienced by Afro-Mexicans and strategies for community-led change. Most recently, she returned from Budapest, Hungary, where she served as a volunteer with the ELCA Young Adults in Global Mission program at a Roma Rights nonprofit. Anna Hardeman is a Financial Aid Counselor at St. Catherine University. In this role, she awards federal, state and institutional financial aid funds to students pursuing their baccalaureate degree. She has a passion for quality student service and a commitment to providing equal access to higher education through helping students overcome social, cultural and economic barriers to completing their degree. Anna is a 2016 New Leaders Council Fellow and a former Leaders of Today and Tomorrow Fellow and is passionate about progressive political entrepreneurship. She is a board member of LOCUS, an initiative of MN Rising, which seeks to serve as a meeting ground for people of diverse backgrounds to engage with one another and to clarify collective needs as a community. Tenzin Kunsal is currently the Program and Outreach Strategist at the nonprofit Pollen and serves on the LOCUS planning committee and the Leaders of Today and Tomorrow advisory board. 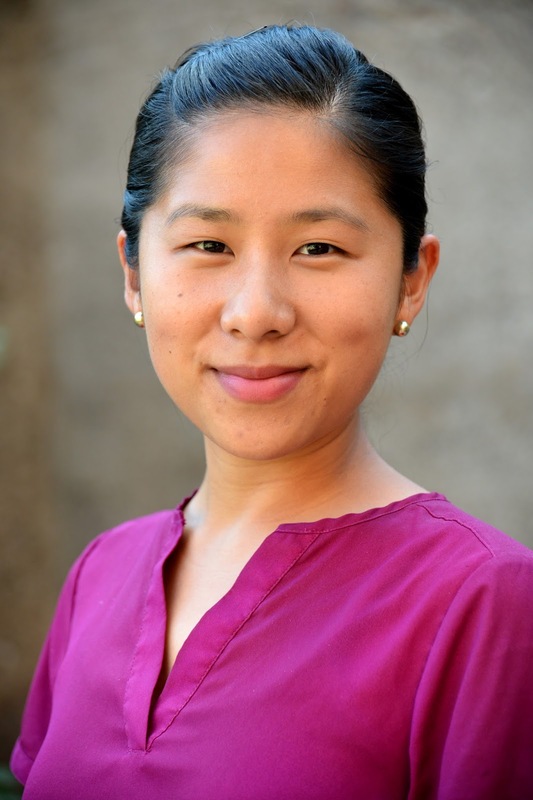 Tenzin graduated from St. Olaf College with a degree in political science and has a number of experiences working with local and international nonprofits. Tenzin was born in a Tibetan refugee settlement in northern India and grew up in the Minneapolis Tibetan-American community. Tenzin values cross-cultural and cross-sector collaborations and loves to learn about the intersectionalities of the world. 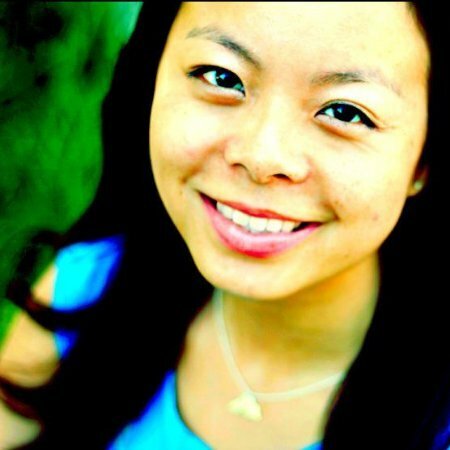 Diane Tran is Senior Director of Community Engagement at Fairview Health Services. She most recently provided strategic community engagement consulting services at Grassroots Solutions, and her prior work experience includes directing Minnesota field activities for the Pew Charitable Trusts’ federal clean energy program and coordinating a local public health advocacy campaign to advance the Freedom to Breathe Act of 2007. Diane serves on the boards of the Minnesota Humanities Center, Propel Nonprofits, The College of Saint Scholastica, and the Saint Paul and Minnesota Community Foundations. Diane is the founder of Minnesota Rising, a network of emerging leaders working to build relationships, trust, and shared vision, and focused on developing the collective capacity of the rising generation to impact Minnesota’s future.